Hi I have for sale the lot pictured. Selling for cheap to clear out some space. $21 shipped for the entire lot. 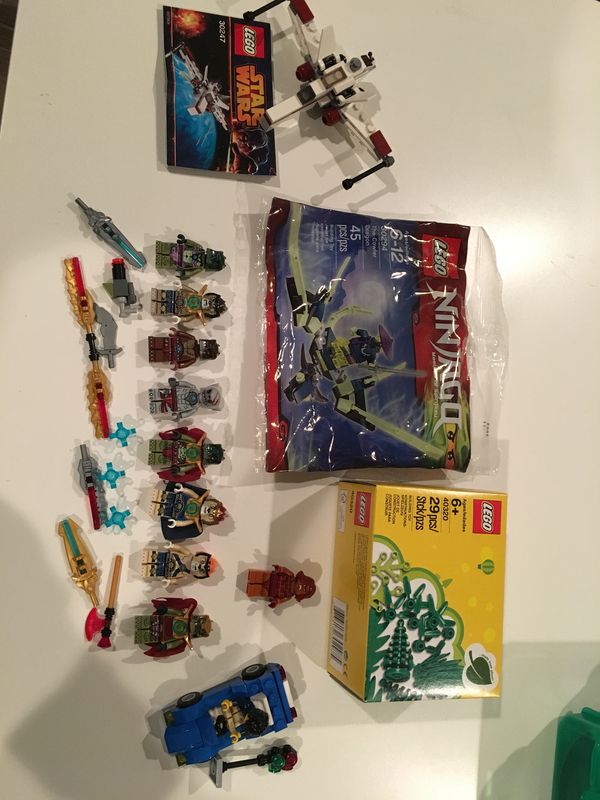 Ninjago polybag and plant set are still new. Everything else was used gently and just displayed for a few days in amsoke free and pet free home. FYI the #40320 plant set will be shipped unboxed. PayPal and USA shipping only. Thanks! 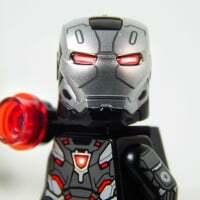 Above the Chima guys is that a super hero or what? I am thinking on it.